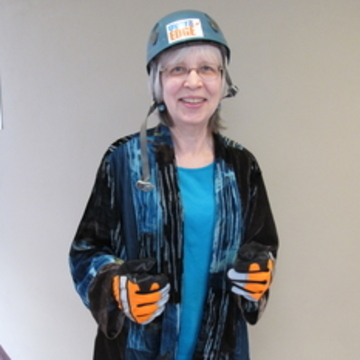 Help Mary go Over The Edge for Meals on Wheels and More! Mary Carlson hasn't added a story. I'm going to rappel down the Bellingham Herald Building, in exchange for donations back to the amazing local non-profit program, Meals on Wheels and More by Whatcom Council on Aging. 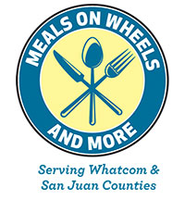 Meals on Wheels and More supports the health and independence of the older adult populations of Whatcom and San Juan Counties by providing nutritious food, social connection, nutrition education and nutrition counseling. Through our Meals on Wheels and Community Meals programs we provide 2000+ seniors throughout Whatcom and San Juan Counties with more than 175,000 nutritious meals each year! Mary Carlson hasn't posted any updates yet. 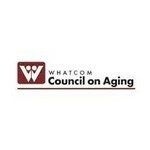 Whatcom Council on Aging is managing the funds for this campaign.